Australia's major river system, the Murray-Darling, has recorded its third-lowest water intake in 118 years, due to a long-running drought that will continue to suppress production of export crops such as cotton. The Murray-Darling, which runs through four states from Queensland to South Australia, recorded only 90 gigalitres in May, well below its long-term average of 390 gigalitres, because of a lack of autumn rain. 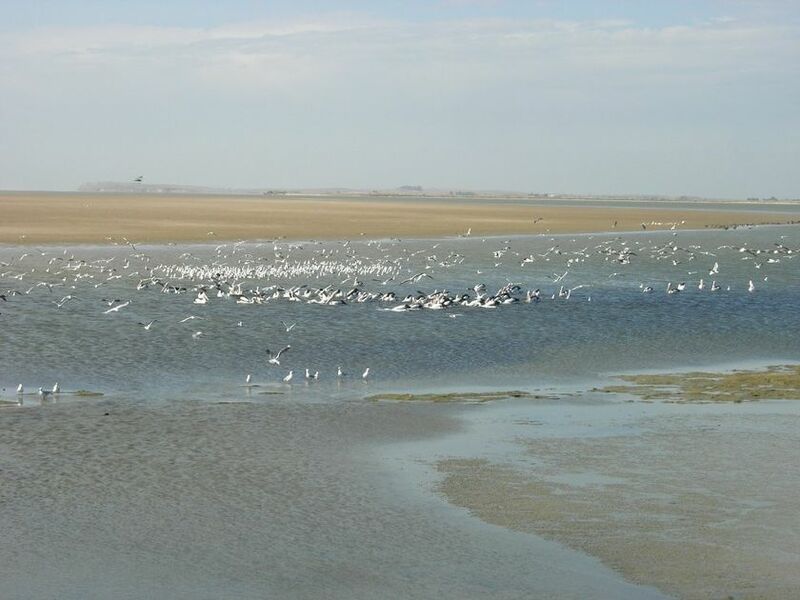 "Autumn is a critical time for wetting of the catchment before winter rainfall but unfortunately this did not eventuate," said Rob Freeman, head of the Murray-Darling Basin Authority. "Overall, the outlook for the 2009-10 water year remains grim and is similar to the previous two years," he said in releasing a report (www.mdba.gov.au) on the Murray-Darling water flow on Wednesday. The authority said inflows for the Murray-Darling from June 2008 to May 2009 were the third lowest in 118 years, at 1,860 gigalitres compared with a long-term average of 8,840 gigalitres. In the past six years the Murray Darling Basin has lost the same amount of water that it would take to fill 400 Sydney Harbours, according to a report released this month by Australian National University and James Cook University. Irrigated export crops such as cotton have been hit hard as the water from the Murray Basin peters out. The country's official crop forecaster, Australian Bureau of Agriculture and Resource Economics, estimated Australia's 2008/09 cotton crop at 315,000 tonnes, 22 percent below the 5-year average to 2007/08 of 405,000 tonnes. Despite widespread flooding in Australia's tropical northern state of Queensland and along the eastern seaboard in the first half of 2009, very little water has made its way down the Murray-Darling system, the authority said. The total volume of water in all Murray-Darling Basin storages was about 3,940 gigalitres or 17 percent of capacity. The authority re-entered the water market early this month, offering to purchase up to A$50 million ($40.2 million) of water entitlements at market prices in an attempt to ease the crisis. "The prospects for irrigation allocations in 2009-10 will be highly dependent on future rainfall and system inflows," said the authority in its report. It also warned that farmers now faced an increasing threat of a dry El Nino weather pattern developing over Australia. El Ninos often cause droughts in Australia's major eastern farmlands. "These are disturbing statistics that confirm the need to take action to tackle the impacts of climate change and help basin communities and irrigators prepare for a future with less water," Climate Change Minister Penny Wong said in a statement.